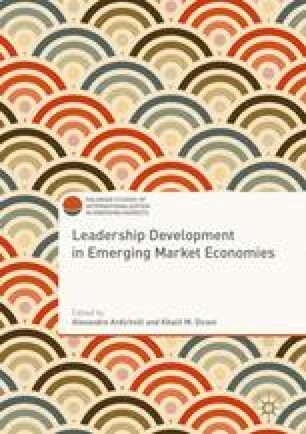 In this chapter we review leadership development in Ghana from both historical and contemporary perspectives. We present a critical analysis of current literature to bring to light practices used to ensure leadership effectiveness. Because of the diverse socioeconomic contexts and social systems that exist in Ghana, indigenous models for leadership development are complex and hard to adopt to organizational practices. We review work on the contributions made by the customs and traditions of Ghana, religion, and formal education to leadership development. Other contemporary views on leadership development, including political leadership, are also discussed. Furthermore, a comparison is made regarding the strengths, weaknesses, and the commonalities of the leadership development models. Ake, C. (1993). The unique case of African democracy. International Affairs, 69(2), 239–244. Retrieved from http://www.jstor.org/stable/2621592.